Most of us are completely unaware of how an androidspy software works on a smartphone. 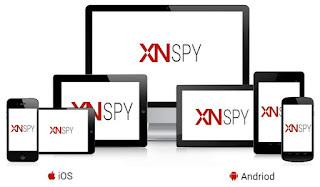 So I will be telling you the mechanics of one particular smartphone monitoring app, XNSPY because it’s easy to use and works pretty fine will almost any Android handset. XNSPY—What Does It Do To Your Smartphone? It literally does nothing to your smartphone. When installed on a device, it simply creates a backup of certain applications and phone logs onto a cloud server from where it can be accessed remotely. This way companies and parents are able to look into the smartphone activity of employees and kids. The software doesn’t disrupt the normal functionality of the device and works in a complete silent mode. However, if you are planning to use XNSPY, make sure you take express consent of the target user before installing it on their smartphone or tablet. How to Access the Backed Up Data? 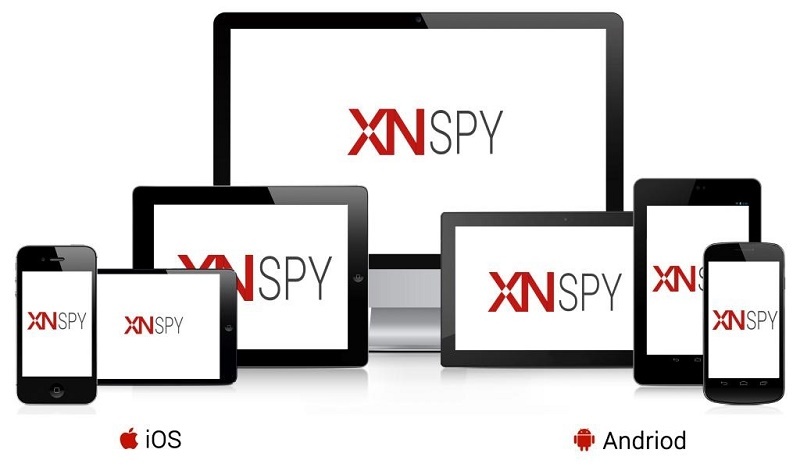 In the case of XNSPY android spying software, the data backs up on its cloud server, which is accessible through an online webpage based control panel. The company will email you account details like login and password on the purchase of subscription. On its control panel, the app has a separate tab to access phone logs of calls, SMS, emails, internet browsing history, contacts, calendar entries etc. What Kind Of Data Is Accessible With A Spying App? Well it depends on the application that you are using. For XNSPY, the list is kind of long. You can access data of Phone logs (aforementioned already), IM chats (Facebook, Viber, Line, WhatsApp, and Skype), photos, videos and audio (from gallery and IM apps). Then you have access to other forms of data like GPS locations and real-time location details of the target user. The call and surroundings recorder gives you data for recorded calls and surroundings. How to Install the App onto the Target User’s Device? The backup is created automatically and there is nothing else that’s required to be done. This android spy software is a great way to monitor the smartphone activity of employees and kids.